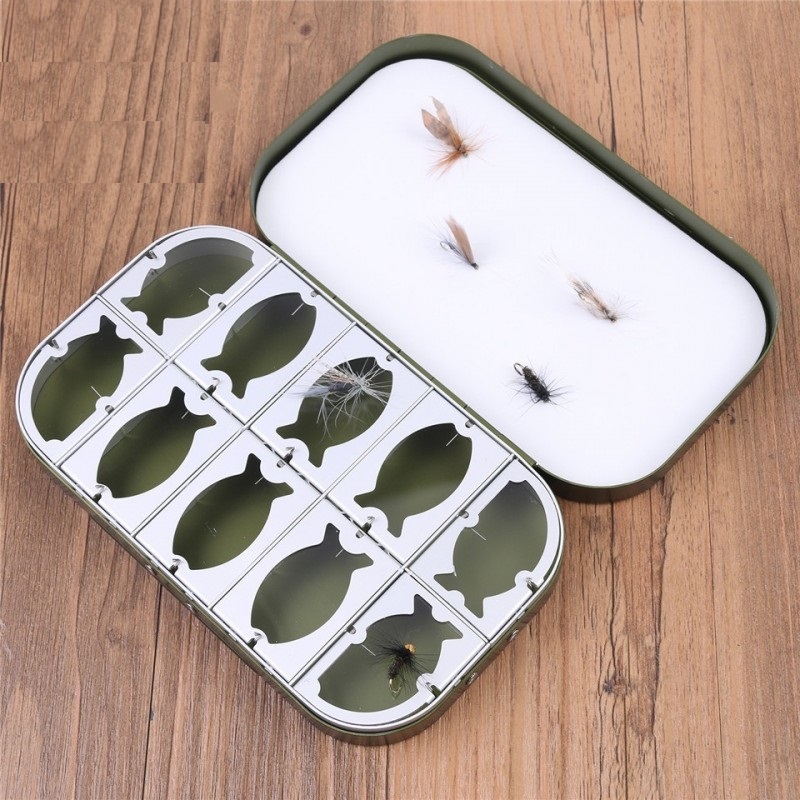 Add a touch of style to your latest fly-fishing adventure with our robust aluminium fly box, featuring 10 fish-shaped compartments that are prefect for neatly accommodating your very best flies. 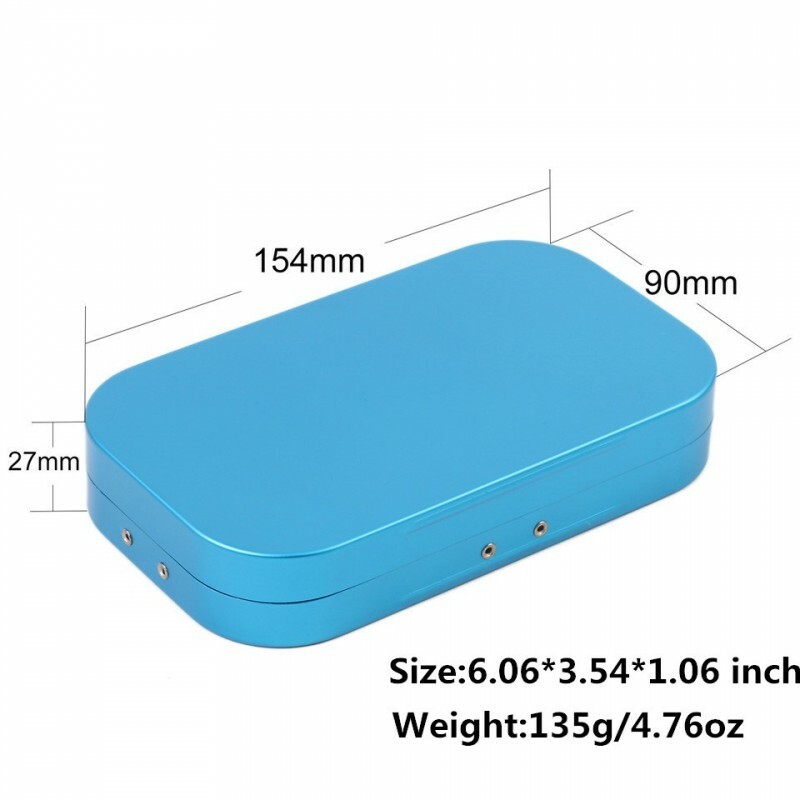 Weighing in at only 135g / 4.76oz. 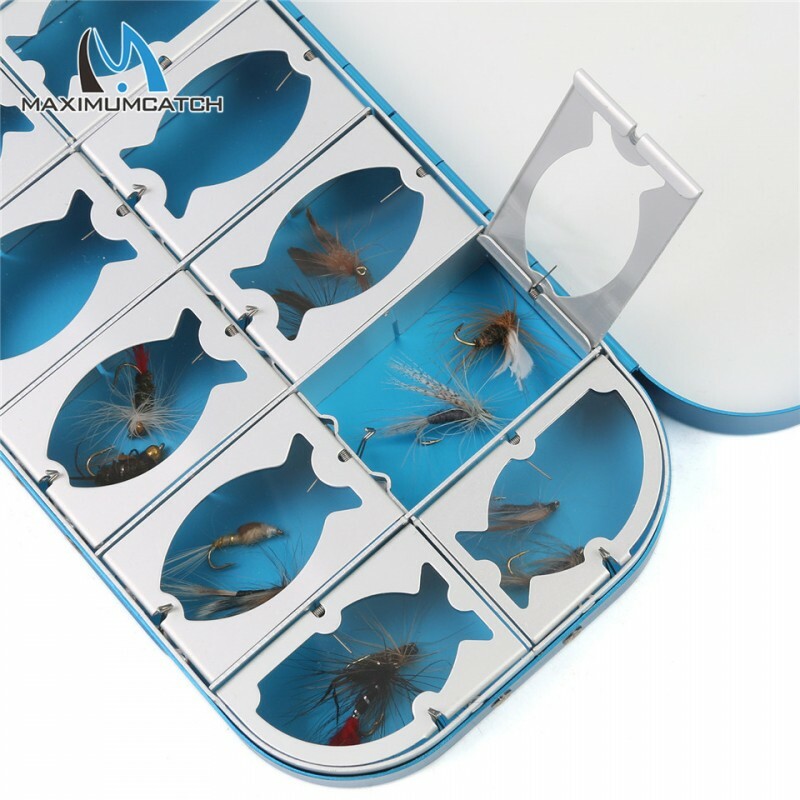 and measuring just 154*90*27 mm/6.06*3.54*1.06 inches in size, the Maxcatch Aluminum Fly Box is the must-have metallic fly box on the market for short fly-fishing excursions. 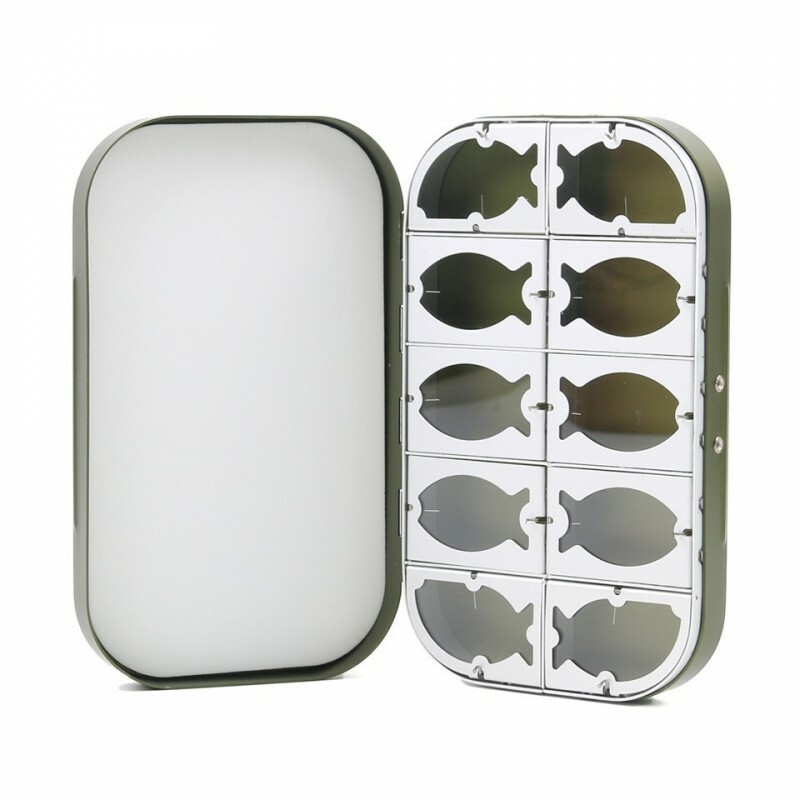 Magical Metal: Forged from Sturdy aluminum, this metal fly box weights a scarcely believable 135g / 4.76oz. 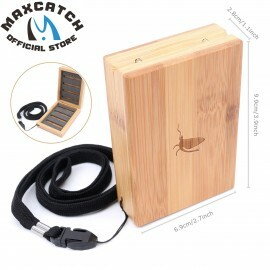 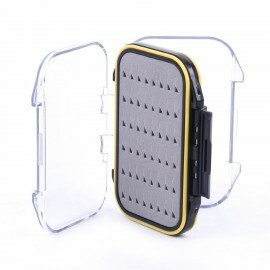 Compact Size: Measuring in at 154*90*27 mm/6.06*3.54*1.06 inch, this fly box is ideal for short fly-fishing trips. 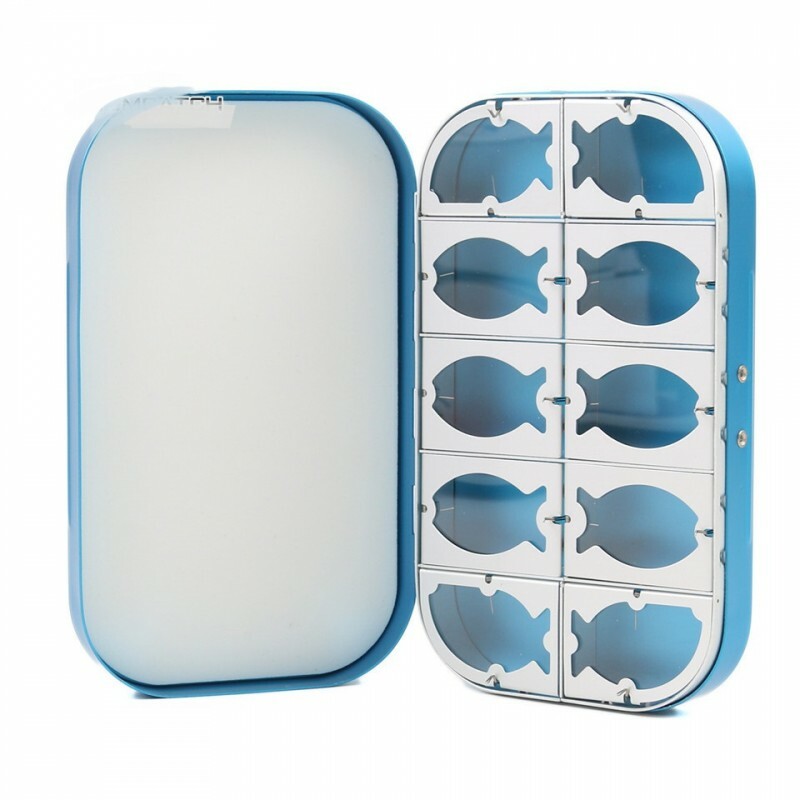 Spacious Storage: Fly box includes 10 fly compartments, all of which are capable of holding several flies apiece. 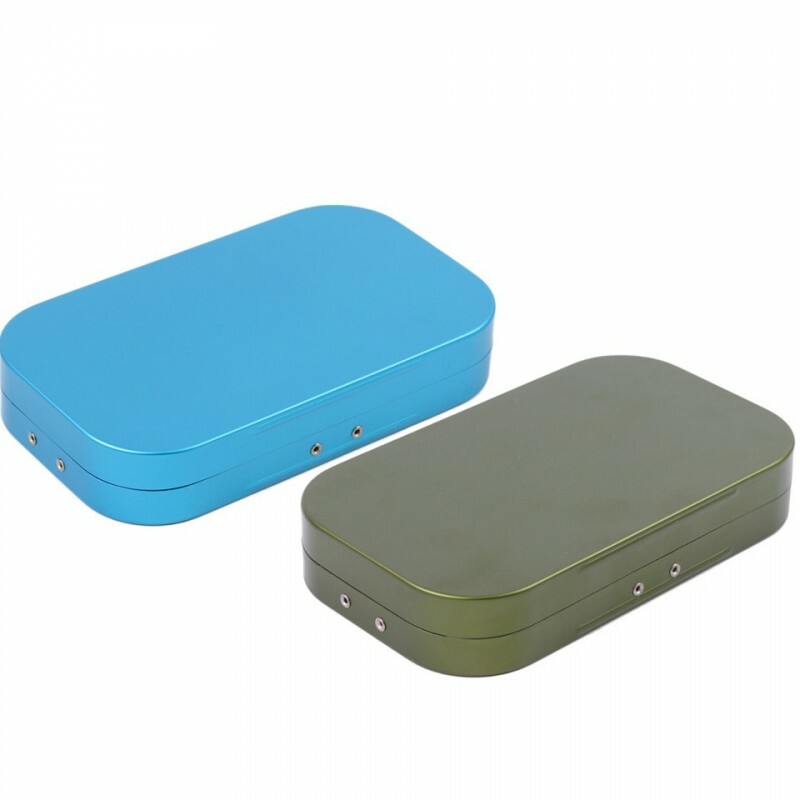 Impossible to Lose: Available in two distinct colors – blue and green – we guarantee that you’ll never misplace this awesome fly box in the reeds and rushes beside your favorite bubbling brook. 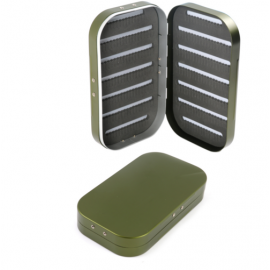 A Touch of Style: Each compartment comes equipped with a fish-shaped protector, finished in aluminum to ensure that your flies are getting the protection they deserve. 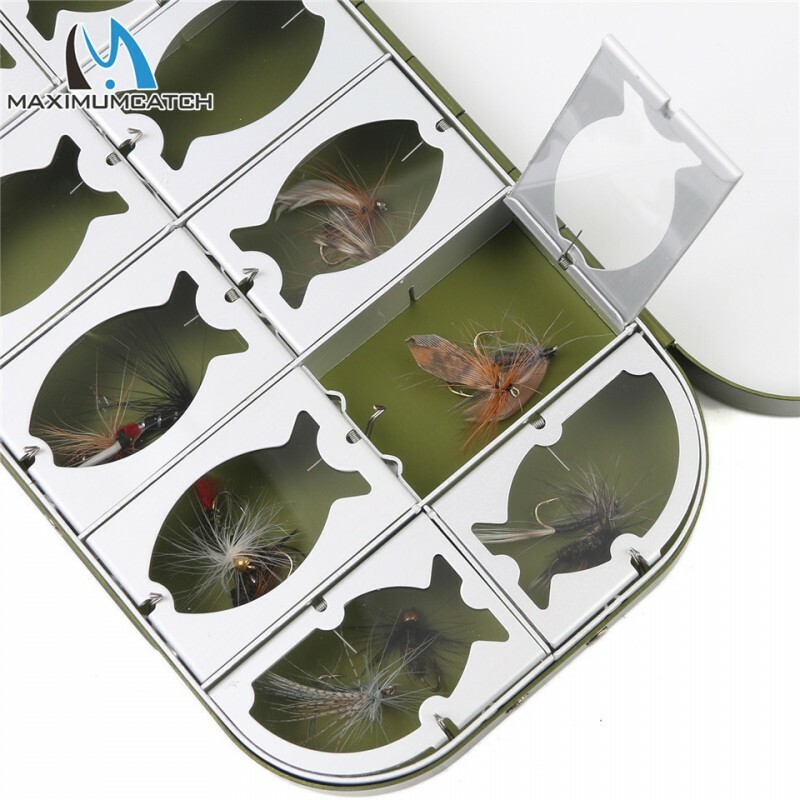 Maxcatch Aluminum Fly Box Multifunction 8/10/16 Compartments or Slit Foam Fly Fishing Box ..